Dreams Are Calling. : Halloween Fun! 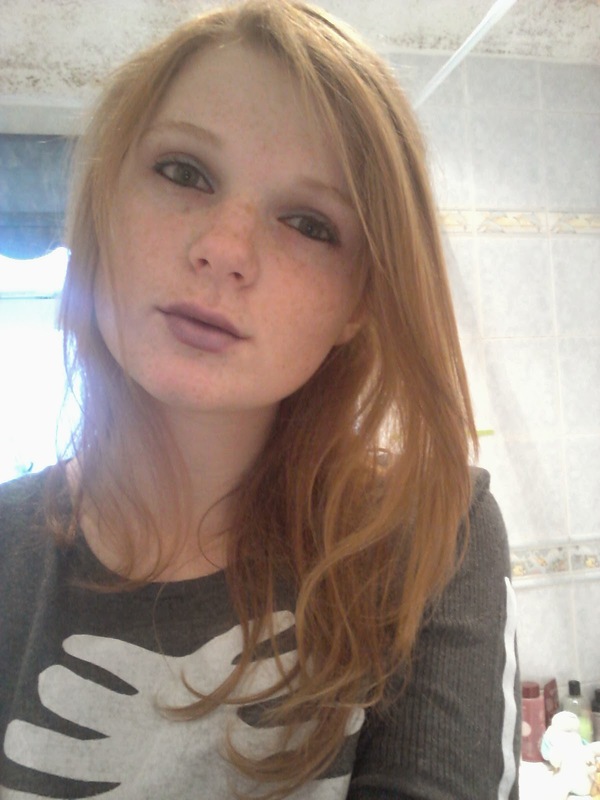 Why can't it be socially acceptable to wear purple lipstick every day? P.S. 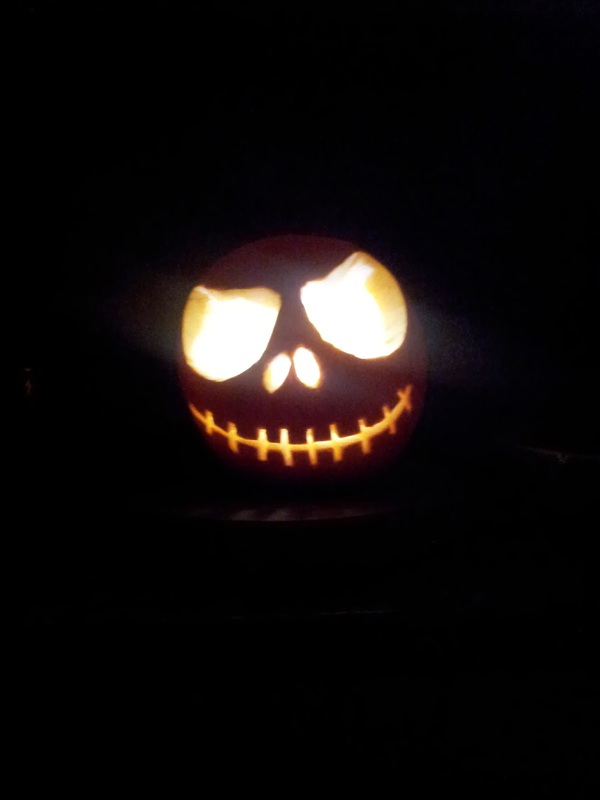 Do you like my Jack Skellington pumpkin?